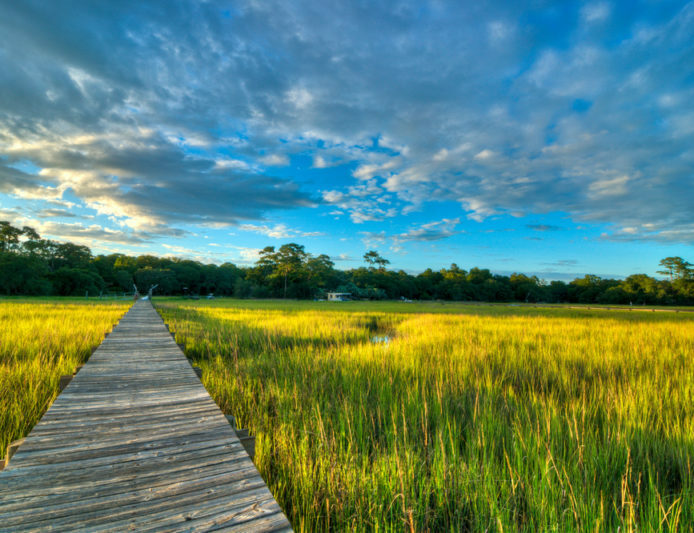 If you’re making your way to the Carolina coastline this summer, here’s a playlist to take you all the way from the dunes of North Carolina’s Outer Banks to South Carolina’s Grand Strand in Myrtle Beach. We’ve put together our top ten songs to transport you to a Carolina state of mind. Plop down in the sand, open up your umbrella and enjoy a cold one with this list of current hits from Dan + Shay, Darius Rucker and summer classics from Jimmy Buffett and Alabama, of course. Fun Fact: Alabama got their start as a summer house band in South Carolina at Myrtle Beach’s landmark honkytonk, The Bowery. The super group spent seven summers performing at this tavern where they discovered their signature sound and were inspired to write the hit Dancin’, Shaggin’ On The Boulevard, a tune about their favorite Myrtle Beach hangout spots.